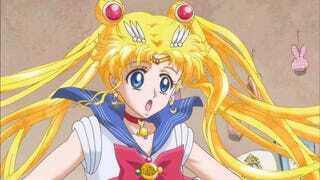 Check out the Sailor Moon remake's first trailer, which showcases the new controversial art style. What do you think? Honestly, it still looks a little weird to me, but hey. 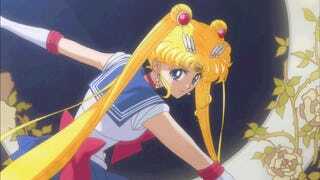 It's still good ol' Sailor Moon. It's supposed to match the manga, and in that respect, it succeeds, so!